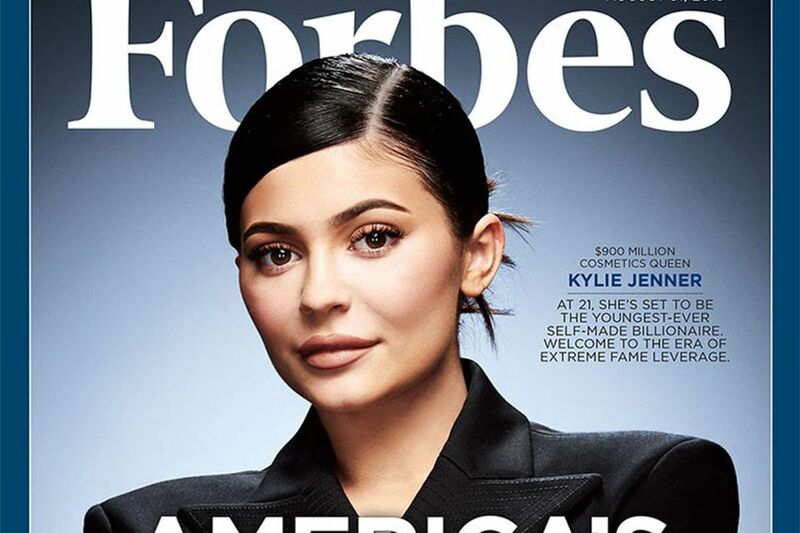 Forbes Magazine had included Kylie Jenner, the youngest in the Kardashian clan as one of America’s Women Billionaires. Kylie Cosmetics was launched two years ago with a “lipkit” with matching lip liner and lipstick. After a few years, the company added other products like the concealer and eye shadow with now an estimate of almost $800 million. On the other side of the world though, a self-made British make-up artist Pat McGrath was declared by Vogue as one of the most influential make-up artist to-date. McGrath’s company is now valued at $1 BILLION. Yes, BILLION. Two years ago, she introduced her cosmetic line called Pat McGrath Labs and to her surprise, it sells out consistently. A New York investment firm noticed Pat’s company and immediately invested $60 million in the business. The collaboration between Eurazeo and Mcgrath did not only bring Pat’s line into the limelight but also, after Forbes’ announcement, she can take “Self-made Billionaire” title easily.